ribbon needless, avoiding the vexation of regular maintenance. SKU: N/A. 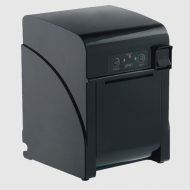 Category: Receipt Printers. Support multi interface, so it is much easy to connect with different interface for one machine. 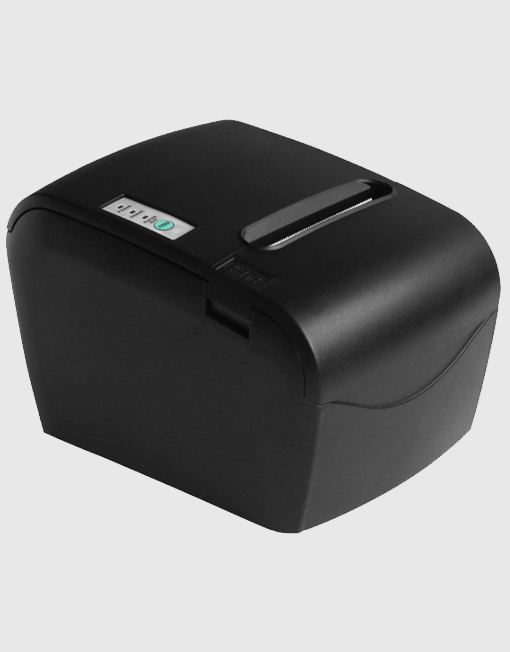 Cash Drawer Control:DC24V,1A,6-pin RJ-11 socket. 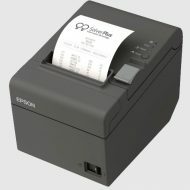 Epson ™ T20II Receipt printer Free! Stand for iPad mini Free!